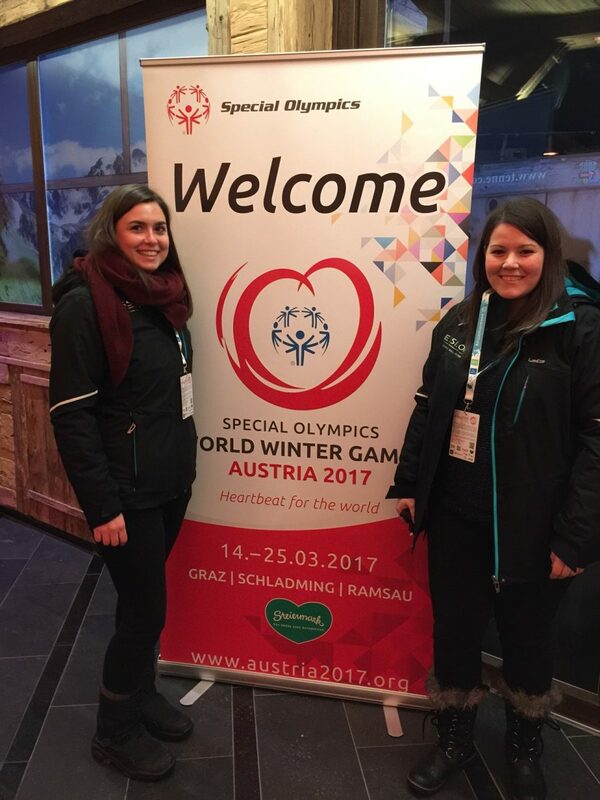 1000 athletes from 20 nations arrived in Austria in early January for the Special Olympics Pre-Games, ahead of next year’s World Winter Games. Essilor volunteers with the Special Olympics Healthy Athletes program helped ensure that they were equipped to enjoy the experience to the max. Special Olympics is the world’s largest sports organization for adults and children with intellectual disabilities, providing year-round training and competitions to more than 4.5 million athletes in 170 countries. 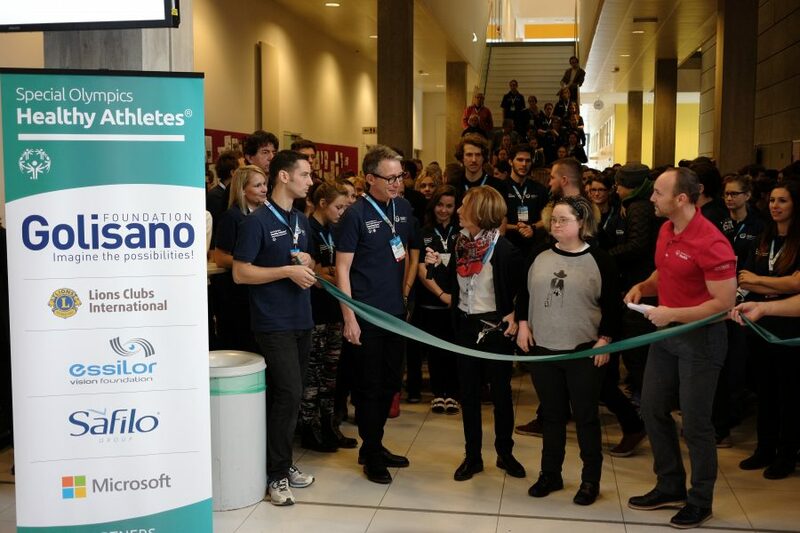 600 volunteers, including team members from Essilor Austria and Essilor Germany, gathered at three winter sports destinations in Austria to welcome Special Olympics athletes, their trainers and families for a week long celebration of sports and achievement. The Pre-Games began on the 9th of January in Graz with a day of screenings in different health areas. The Healthy Athletes program covers check-ups in six areas – eye exams, hearing tests, dental exams, fitness check-ups, foot examinations and general health advice, carried out by volunteer doctors, therapists and health professionals in training. 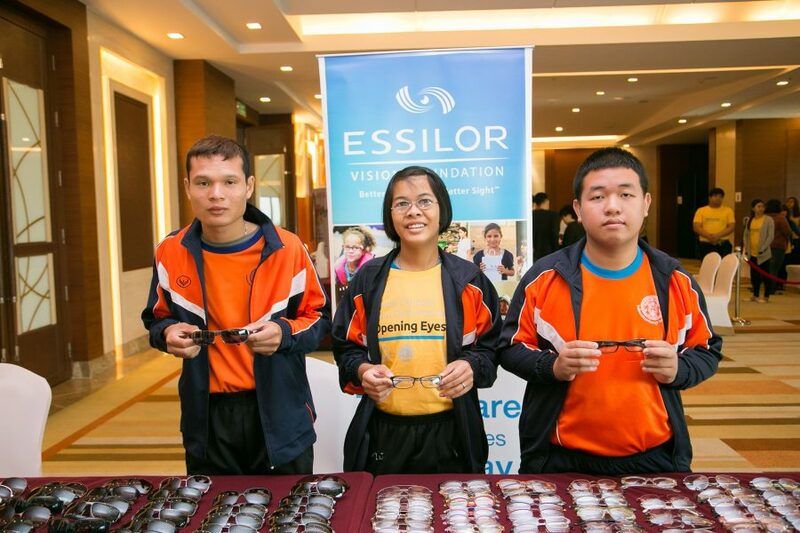 A team from Essilor, which has supported the Special Olympics Opening Eyes initiative since 2002, was there to provide athletes in need of visual correction new prescription eyewear, as well as sunglasses and sports goggles. The official start of the Pre-Games was on the 10th of January in Schladming and Ramsau with opening ceremonies for the athletes, including delegations from nations such as Qatar and Jordan where winter sports are not usually played. 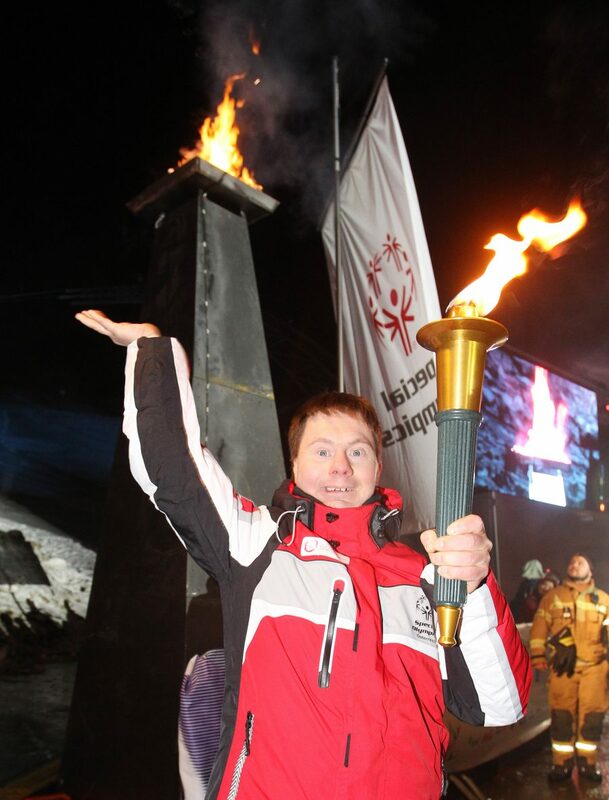 Over the week, athletes participated in different competitions such as alpine ski, snowboard, cross-country ski, snow-shoeing and a Motor Activity Training Program designed to enable individuals with severe disabilities to take part in Special Olympics events. 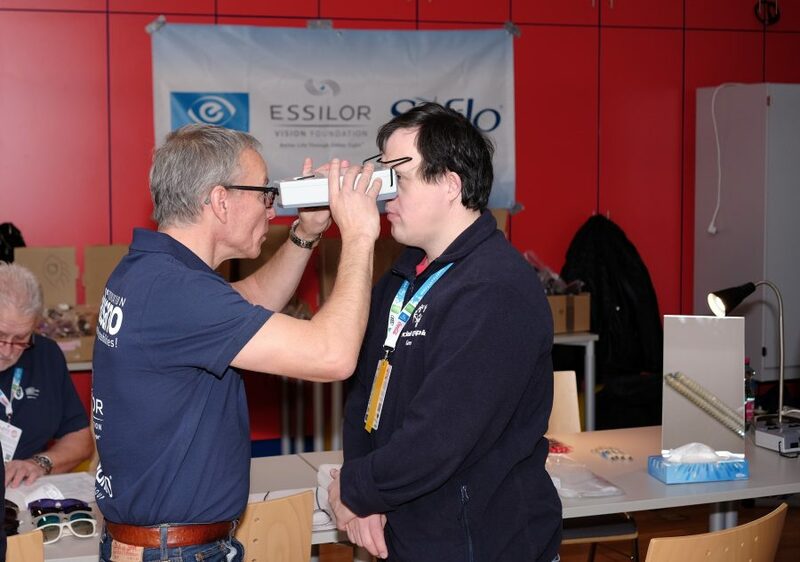 The Pre-Games in Austria are part of a series of events that Essilor and the Essilor Vision Foundation will help organize throughout 2016 as a continuation of their 13-year long partnership with Special Olympics. 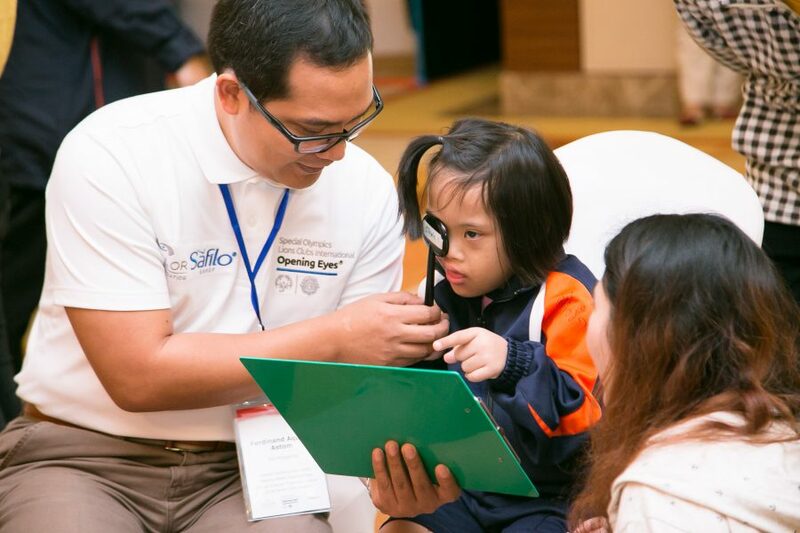 In January, Essilor volunteers in Thailand also screened 65 intellectually disabled athletes in the context of an Healthy Athletes Opening Eyes event in Bangkok, equipping 33 people with the glasses they need. 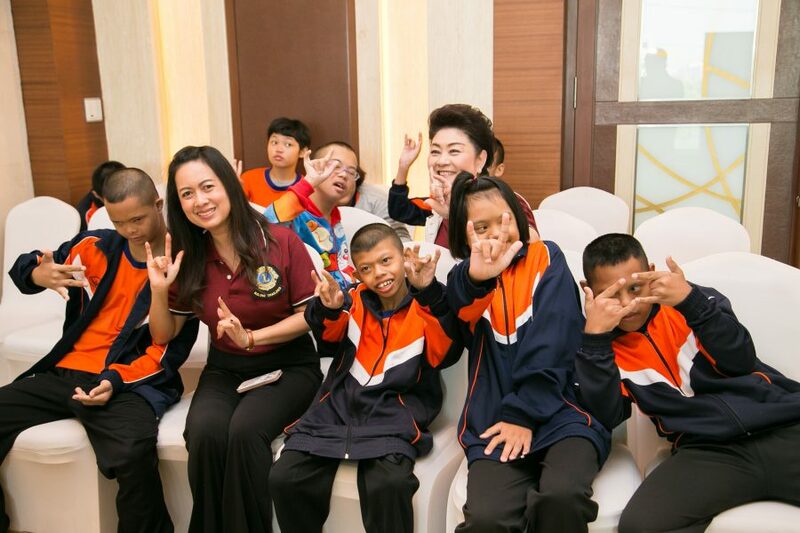 As always Essilor staff members were proud to be part of this charity event: “I’m happy to get to use my knowledge to help make the world a better place” commented Theera Thoedbunphaisan from Essilor Thailand.